New Zealand main meat processors and the Meat Industry Association have launched the Halal Community Response Trust to offer support to Muslims affected by the Christchurch terrorist attacks. “A number of our people working in our sector lost friends and family in the attack and this is one way we can show our support,” Tim Ritchie, chief executive of the Meat Industry Association, told Radio New Zealand. 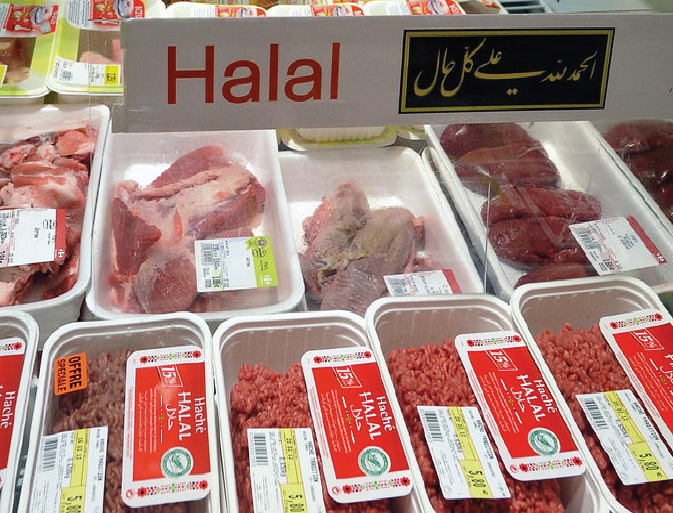 Ritchie added that the Muslim community played a vital and significant role in the New Zealand meat processing industry, allowing exports to be certified as Halal. AFFCO NZ’s General Manager, Nigel Stevens, said that the tragic events in Christchurch had deeply affected many of its Muslim employees and friends, particularly those based at its Malvern plant in close proximity to Christchurch. “As a company, we have provided a range of assistance to our Muslim employees and their communities, and we are now pleased that alongside our industry peers we can offer a way for our farmer suppliers to contribute to such a good cause,”, said. Silver Fern Farms, New Zealand’s largest meat processor, said its employees were also affected by the tragic events as one employee had family who had been affected by the attacks, while another, Mohamed Elmi, had tragically died in a car crash while returning from grieving with relatives in Christchurch. “We ceased processing for a few days in recognition of the situation – and this is at the peak season remember, all of our livestock is coming through at the moment – and farmers didn’t even question it, they said ‘well done’,” the co-operative’s chair, Rob Hewett, said. On a large-scale, Muslim immigration began in the 1970s with the arrival of Fiji Indians, followed in the 1990s by refugees from various war-torn countries. The first Islamic center was established in 1959 and there are now several mosques and two Islamic schools. Islam is estimated to be the fastest growing religion among Maori natives of New Zealand. The national census figures show the number of Muslims of Maori ethnicity increasing from 99 to 708 in the 10 years to 2001, and to 1,083 by 2013 census data. New Zealand has taken several steps to accommodate its Muslim citizens and tourists as well. In 2018, New Zealand tourism authority released a new version of its Halal Food Guide first launched in 2016. The Food Guide highlights halal-certified cuisine, as well as supermarkets and takeaway food outlets with halal certification. Along with general travel information, the guide is equipped with 567 halal-certified listings.